MySQL Router is lightweight middleware that provides transparent routing between your application and any backend MySQL Servers. It can be used for a wide variety of use cases, such as providing high availability and scalability by effectively routing database traffic to appropriate backend MySQL Servers. The pluggable architecture also enables developers to extend MySQL Router for custom use cases. Typically, a highly available MySQL setup consists of a single master and multiple slaves and it is up to the application to handle failover, in case the MySQL master becomes unavailable. 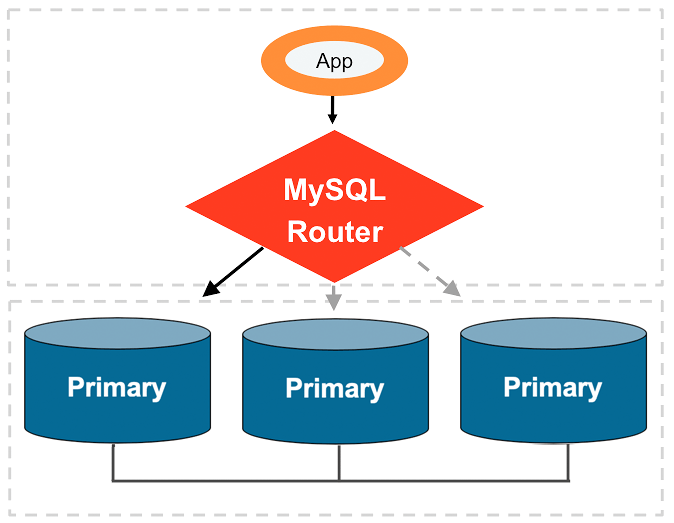 Using MySQL Router, application connections will be transparently routed based on load balancing policy, without implementing custom application code. 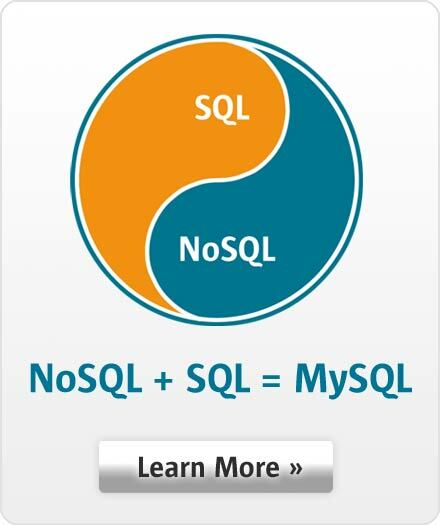 MySQL Router provides additional scalability and performance by distributing database connections across a pool of servers. For example, if you have a replicated set of MySQL Servers, MySQL Router can distribute application connections to them in a round-robin fashion. Connection Routing plugin which does connection-based routing, meaning that it forwards the MySQL packets to the backend server without inspecting or modifying them, thus providing maximum throughput. The Metadata Cache plugin, which provides transparent client load balancing, routing, and failover into Group Replication and InnoDB Clusters.